RCP are proud to be involved with the award winning projects represented at the 2016 Property Council New Zealand Rider Levett Bucknall Property Industry Awards. The redevelopment of 85 Fort Street was awarded Best in Category for Heritage and Adaptive Reuses; Te Whare Whakapapa, South Island Blood Centre for the NZ Blood Service won Best in Category for Health and Medical Properties; the new Fonterra Head Office was awarded Excellence in the Commercial Property category and recognised in the Green Building Property category. For more information about 85 Fort Street (Chelsea House + Shacklock Building) click here. 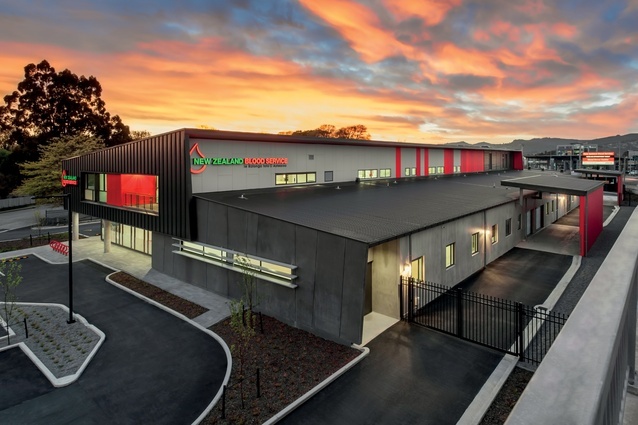 For more information about the state-of-the-art facility built for the NZ Blood Service, click here.